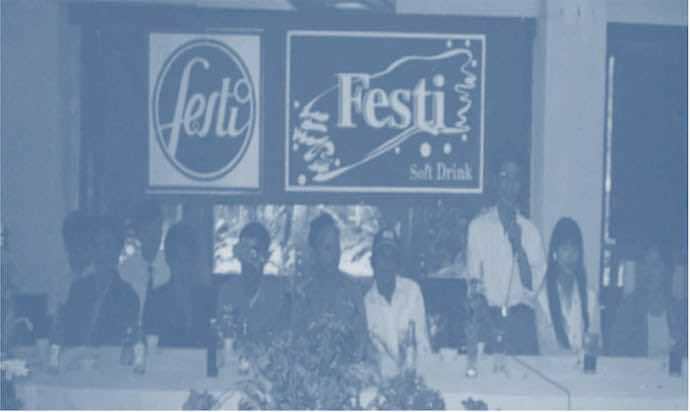 On 26/08/1995, Thanh Vinh Co., Ltd – former of Nafoods Group JSC – was established, specialised in production and distribution of beverages. 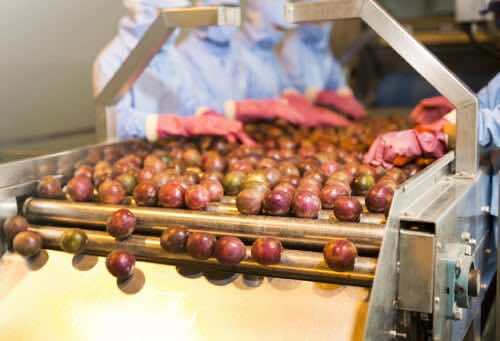 Research the Project of Construction Factory specialises in processing and exporting fruit juice products. 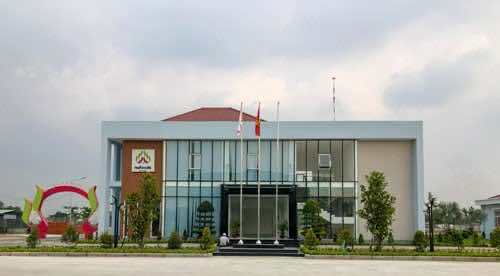 In 2003, inaugurated the fruit and vegetable processing factory in Quynh Chau Commune, Quynh Luu District, Nghe An Province. 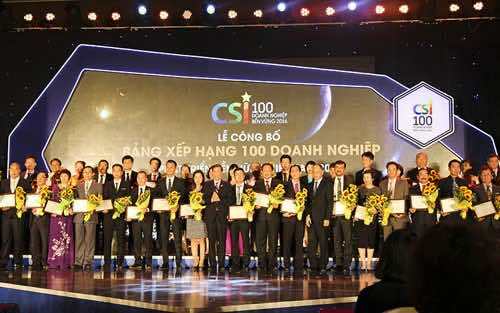 The production line met European standards with capacity of 5,000 tons/per year. 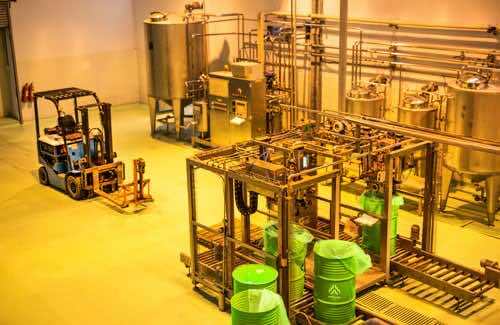 After more than 4 years running the factory and loyalty to the production and export of key products: Pineapple juice concentrate; the company was in a difficult situation with fierce competition on the export market. 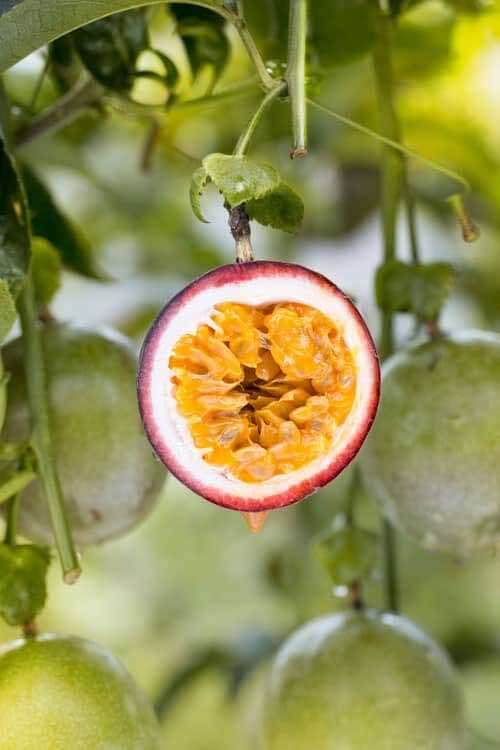 The year marked a dramatic jump in export revenue of Nafoods Group, gradually helped the company overcome difficulty with the key product passion fruit. 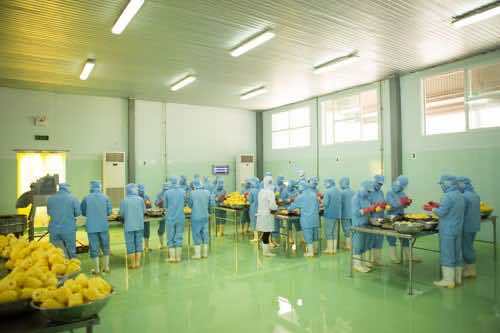 Nafoods invested in IQF production line to diversify products and expand export market this was also the year to solve the global crisis by clear development strategies. 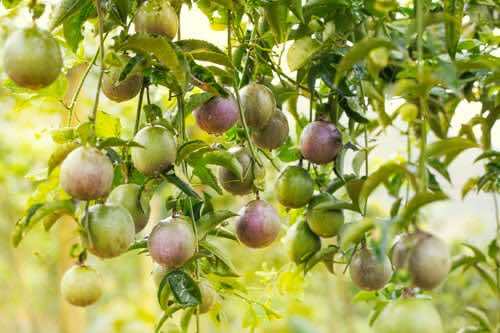 The high-tech passion fruit seedlings nursery invested by the company officially come into operation to supply seedlings for the company’s raw material and affiliated areas, marked the completion of the closed value chain. Nafoods Group had big opportunities in 2015, this year was considered to be full of potential and opportunities for Nafoods, specifically successfully listing and trading of NAF shares on HOSE. 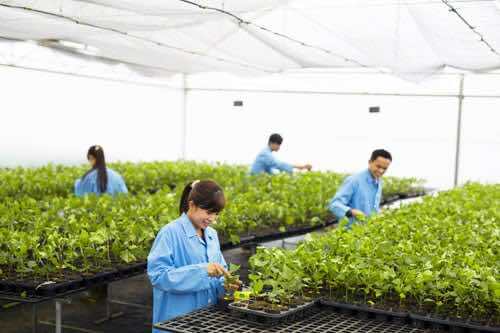 Completing the project on expanding the capacity of seedlings nursery with a total area of 6ha, increase the capacity 3.5 – 4 million seedlings per year. 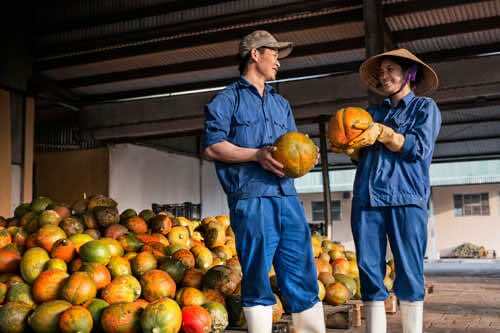 Nafoods has exported fresh passion fruit to Europe, marketing a big turning point for fresh fruit and also the second year Nafoods was selected as one of top 100 sustainable companies of Vietnam. 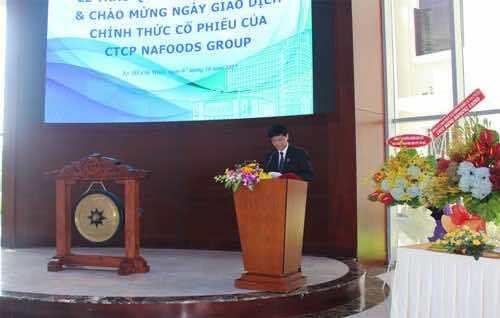 Inaugurated the “Nafoods South JSC” with modern European production line including concentrated production line with a capacity of 7,000 tons/year and IQF production line with 2 tons per hour in Long An province, contributing to Nafoods become a pioneer group to develop green and sustainable agricultural value chain.